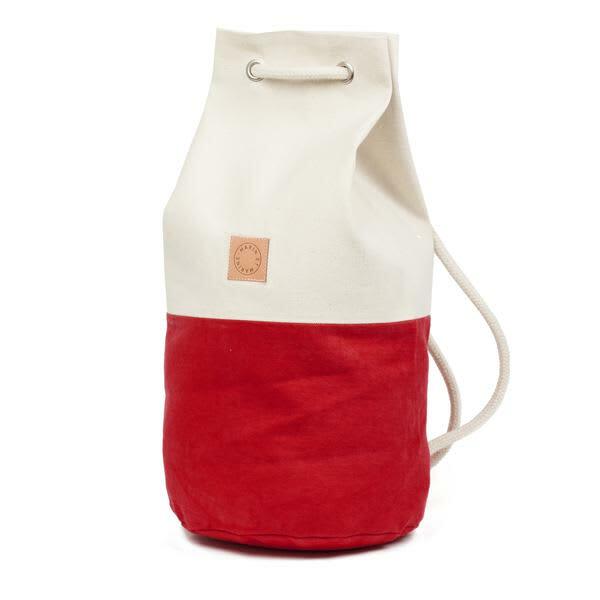 This Marin et Marine's Sac Marin Classic Backpack bag is the best companion for the city and the beach. You can wear it as backpack or as bag over just one shoulder. The organic cotton is dyed with custom blended colors. Comes with adjustable rope and inside pocket. Handmade in Germany.